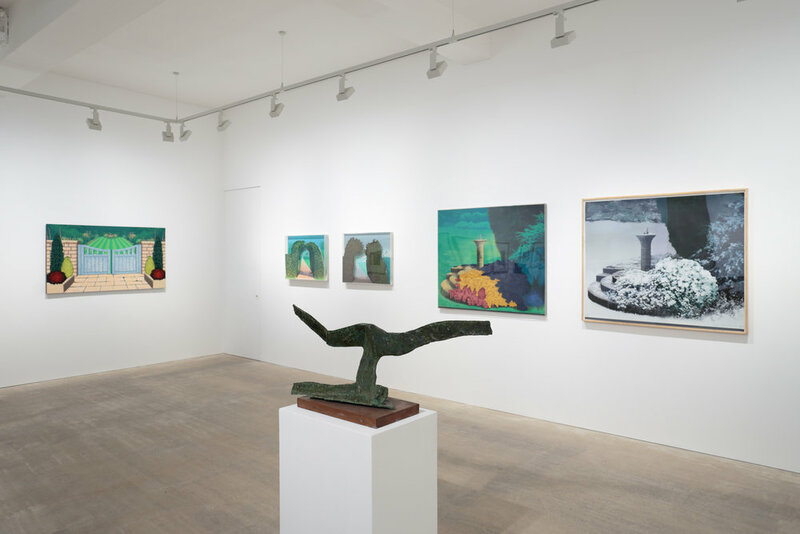 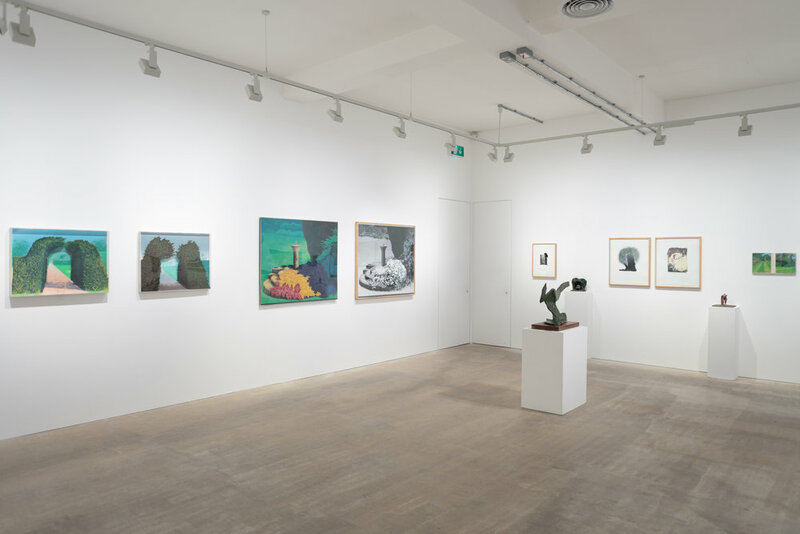 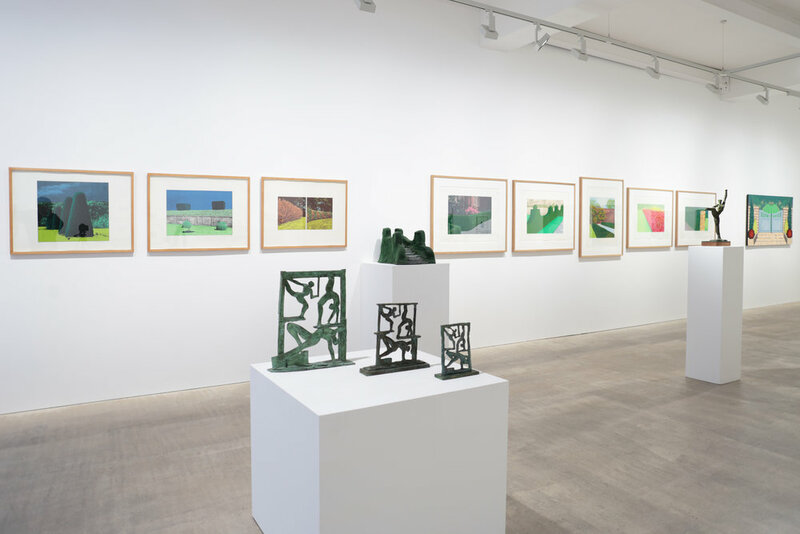 Continuing the celebrations for its 50th anniversary, Bernard Jacobson Gallery is delighted to announce Ivor Abrahams: the garden and other themes, a survey exhibition including prints, works on paper and sculptures by British artist Ivor Abrahams. 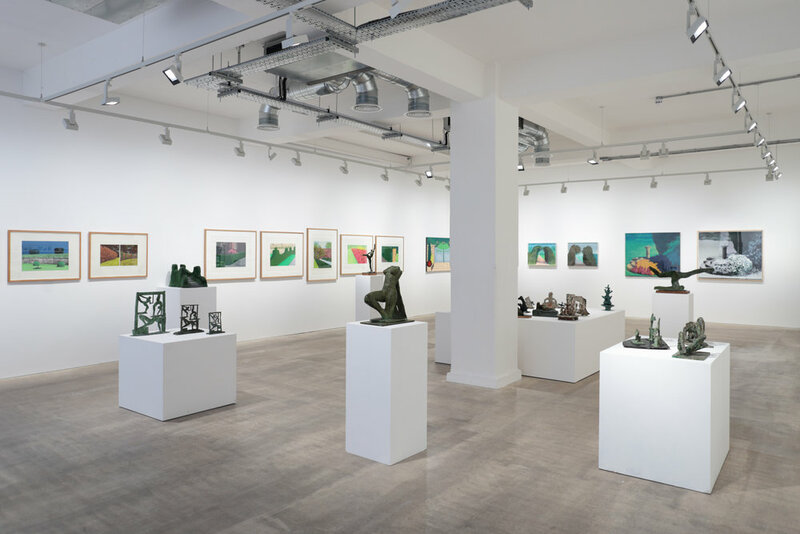 Born in Lancashire in 1935, Abrahams moved to London to study first at the Saint Martin’s School of Art, then at the Camberwell School of Art. 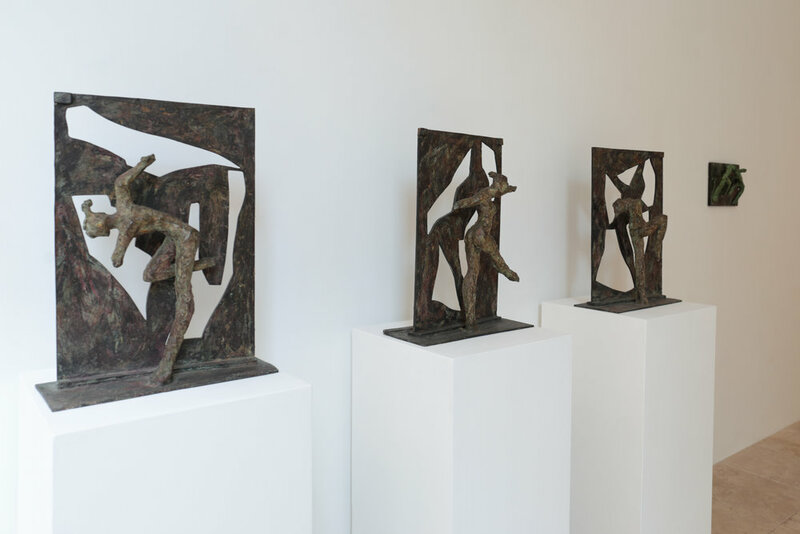 But it was just before his work was included in the landmark exhibition 26 Sculptors (ICA, 1961) that Jacobson was introduced to the artist. 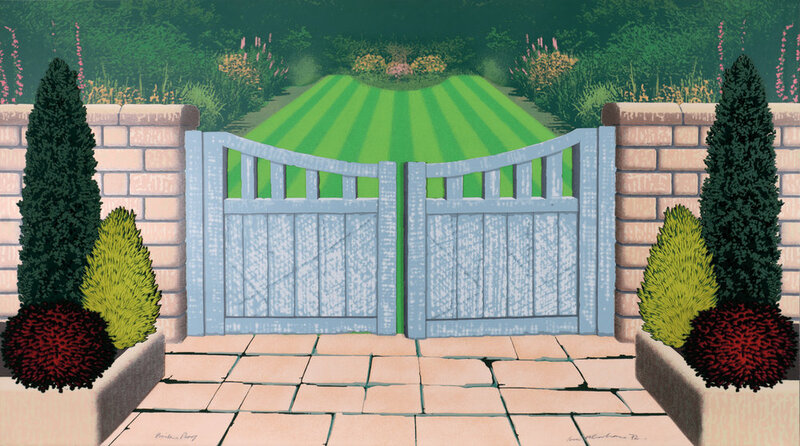 It was Jacobson’s brother to bring the two together, in what will be an outstanding collaboration that continued through the following decades. 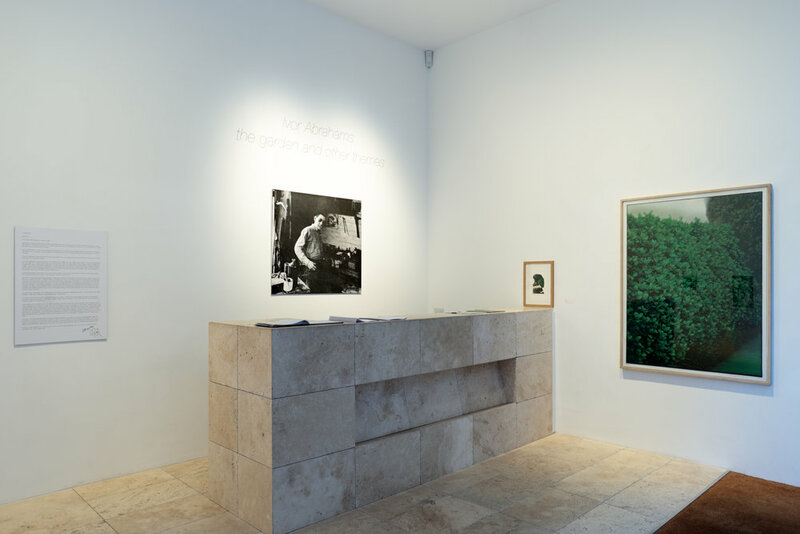 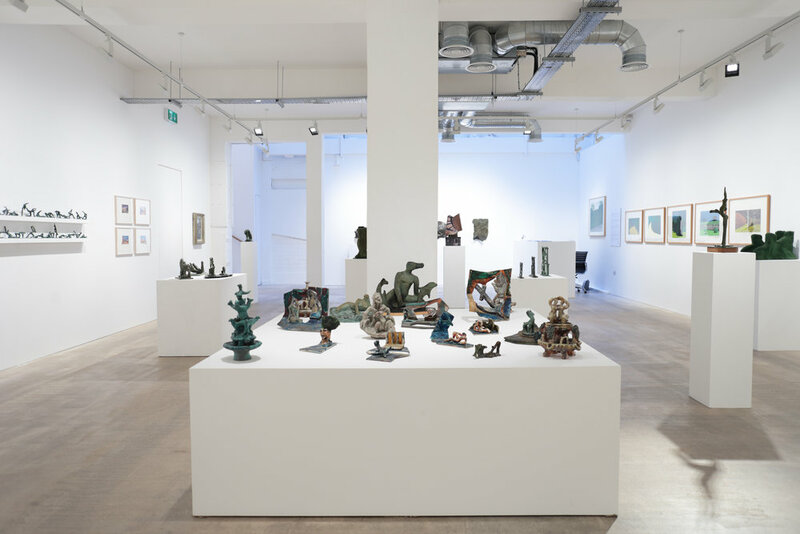 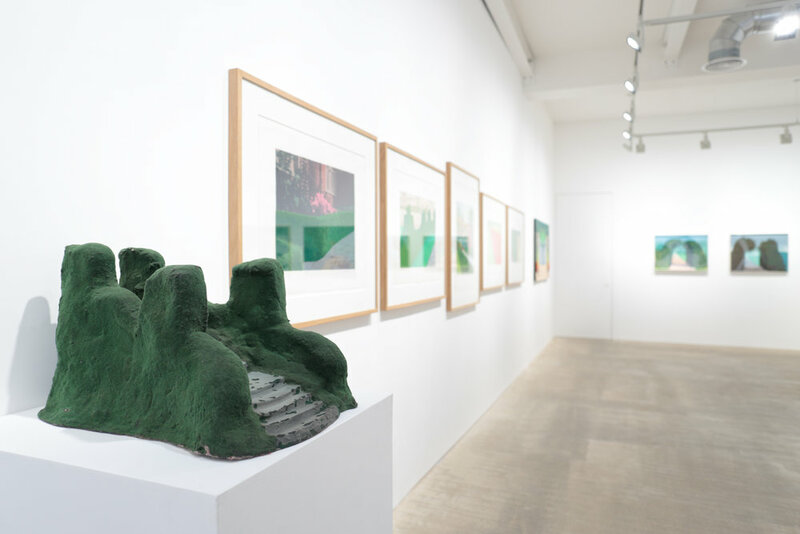 From the successful Privacy Plot and Garden Suite prints portfolios to the first piece Jacobson acquired from the artist, the exhibition stands as much as an homage to the eclectic and surreal oeuvre of Abrahams as a personal letter to a dear friend.